Thanks for the updated script, it is very good. 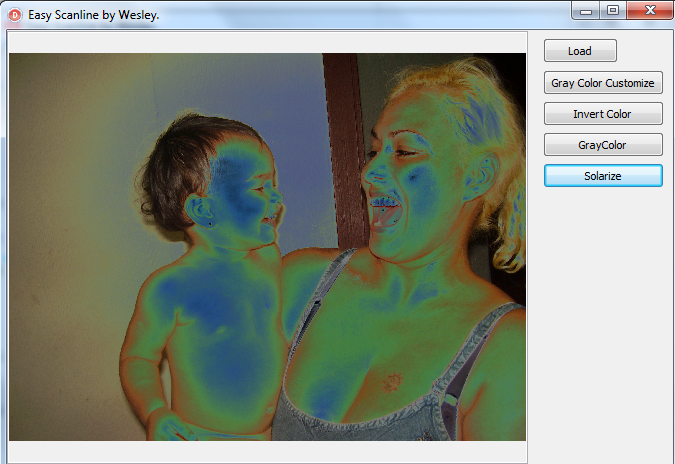 Spetric, you have some very nice effects in your program Pixopedia. I did not test it recently but on your FB pixopedia page you had a very great auto brush sample. We are doing much of the same stuff but I think you are a step in front of me. Good inspiration. Regarding multipass fx, I do not have any idea of how to implement a multipass mosaic effect.. and I guess it would be quite messy too. 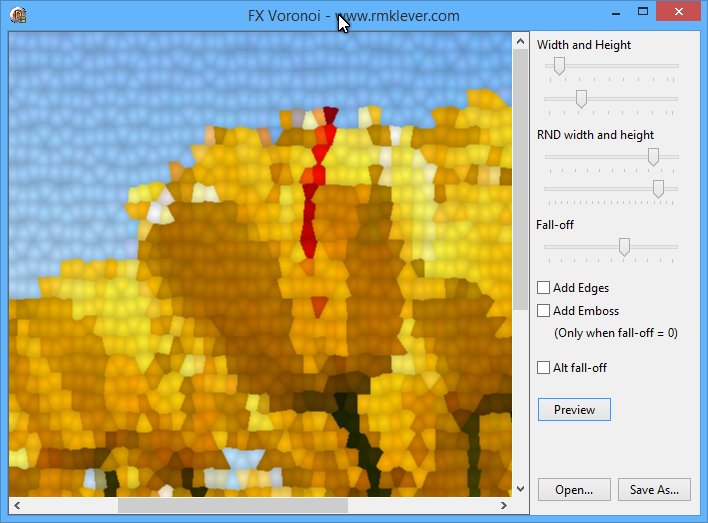 This demo is just a quick and dirty demo of some cool mosaic fx you can do using voronoi diagram. I built the effect on the script above by Spetric. As usually I do hope you find it interesting and useful. Great work. I have also ported your curves tool (partially) to C++ and added possibility to apply curve through any shape (free hand stroke, ellipse, spline, text, etc...). Works like a charm. Are you going to share your handy work here? On your web site I found the tool NiGulp. It allows one to use Photoshop filters! That is great. Can you share as to how you managed to achieve this and whether the software is developed 100% in Delphi or some other language. I am personally looking for a way to load Photoshop filters in the software that I am developing so I am very much interested in knowing as to how you manage to load and handle Photoshop filters. Unfortunately, I do not program in Delphi, but in C++. I have posted a link to static library for Photoshop host, but I must check if link still exists (my site was compromised and I was forced to reset complete site). If it does not exists, I will upload it again. Check the paragraph "8fb Plugin Interface". 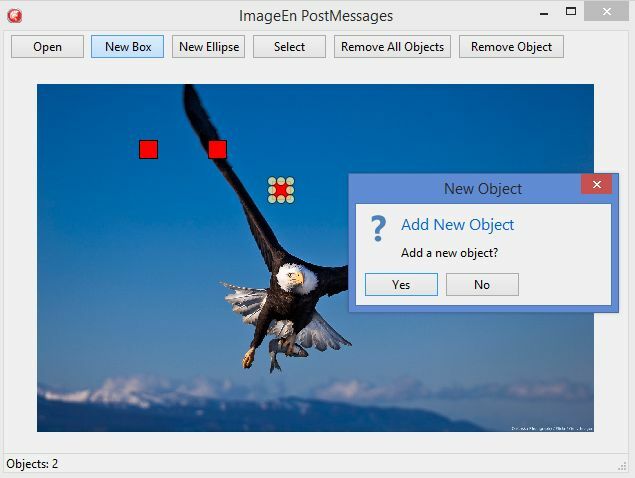 When program is started, example image is loaded. 3. Press "Drop shadow" button. Shadow is drawn (I hope so). 4. Press "Undo last" button to undo last operation. 5. Set blur radius to some value, set different intensity values and pefrom "Drop shadow" again to see the difference. Now, you can go back to Step 2. and increase number of folding lines. 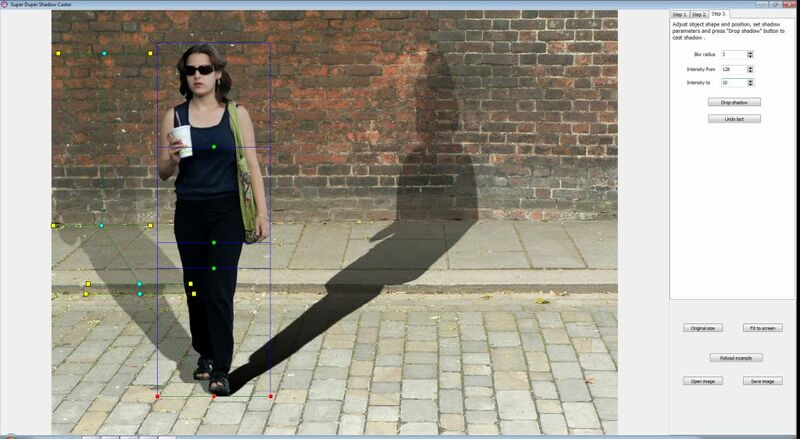 Create new set of shadow controls, go to Step 3. and move lines across the image. When mouse is over control point, cursor changes to hand-point. Drag control points around to cast different type of shadows. You can cast multiple shadows as well (one by one). In Step 1. you can only draw lasso selection with mouse. In Step 2. you can only pan image with mouse. In Step 3. you can only move control points. If there are some problems with demo, please let me know. Edit: blur radius is actually obsolete, as same thing can be achieved with feather value. Also, using feather value will adjust source rectangle size, while blurring the mask will leave it as is, which yields to cutting of blurred part of mask on the source rectangle border. Maybe to add mask downsizing according to blur radius. Compiled with DelphiXE7, but is expected to compile with Delphi 2010 or higher. GDIPlus Image Drawing features drawing pixels, ellipse brush, rectangle brush, opacity, transparency, rectangles, filled rectangles, round rectangles, filled round rectangles, ellipses, filled ellipses, erase brush, drawing lines, filling alpha and filling color using GDIPlus and layers. 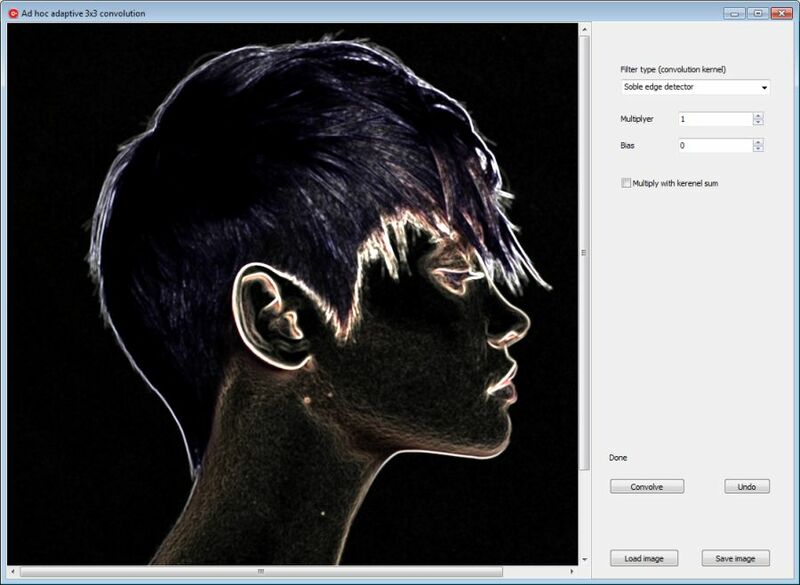 The demo shows how to draw and how to use backbuffer drawing with all of the above tools with GDI plus and ImageEn. 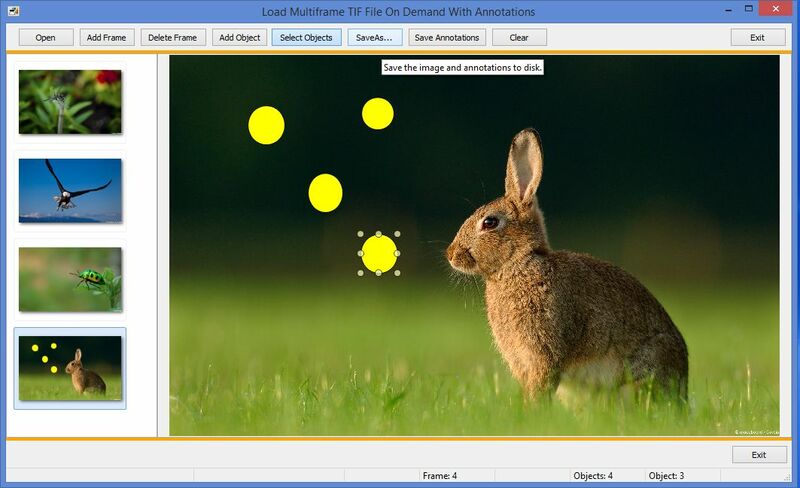 Only ImageEn and standard Vcl controls were used in the demo. 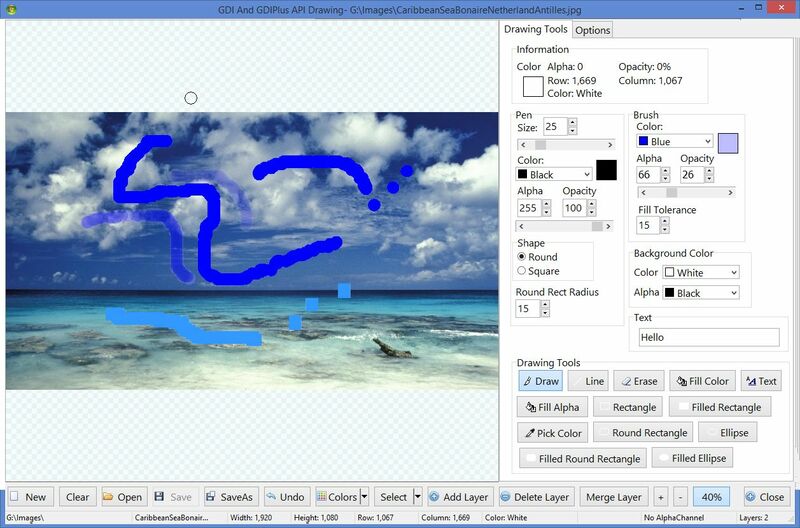 The brush drawing tools are not threaded so they are not nearly as fast as commercial products such as the Paint Engine that has improved painting functionality and threading for ImageEn by www.nwscomps.com. Example of Using Scanline a Simple and Easy. Extract from a Picture Book Edition. A little ad hoc app. 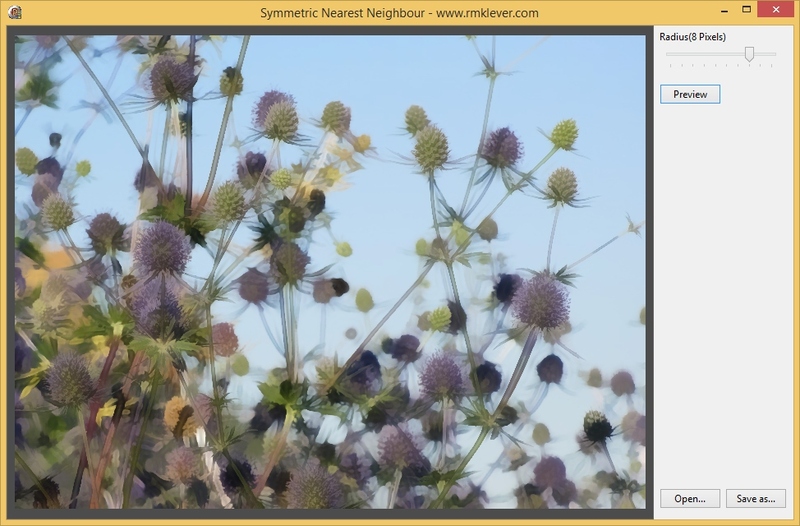 to perform 3x3 adaptive convolution on 24-bit images (c++). 1. Desired filter (selected from combo box) is applied to gray-scale copy of original image (8-bit depth). 2. Gray-scale image pixels are loaded in appropriate floating-point array and normalized to 1. 3. 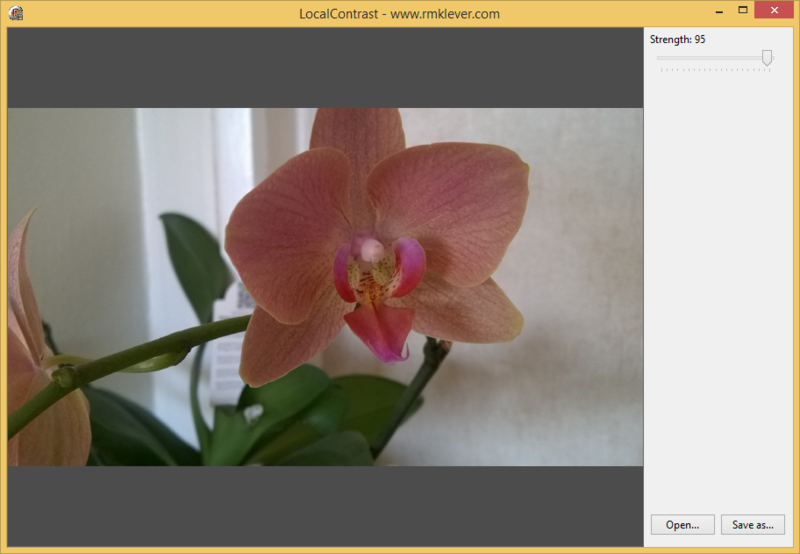 Original image channels are also loaded into separate byte-type arrays. 4. Gray-scale array data at position [i,j] (neighbor pixels) is used as 3x3 convolution kernel. 5. Convolution is performed for each pixel and all channels. 6. Resultant image is copied to output. This application demonstrates how to post messages to a form which displays this message after the main form becomes visible... a runtime created OnAfterShow event if you will. This application also demonstrates how to post a message to create a new user created runtime TImageEnVect event. In this case, the runtime created event could be considered a "OnAfterNewObject event". This event is executed every time a object is added to TImageEnVect. When the "OnAfterNewObject event" is executed, a modal form appears which asks if the object should be added. If the user replies "Yes" no action is taken. If the user replies "No" the new object is removed. 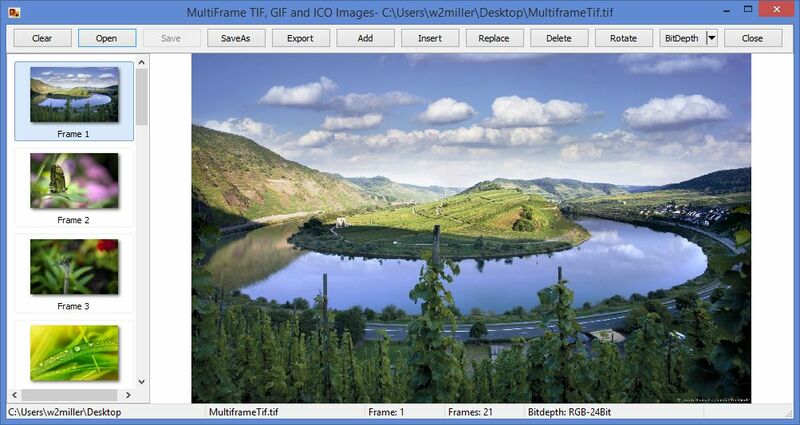 Shows how to handle multi-frame TIF, GIF and ICO files with ImageEnMView. 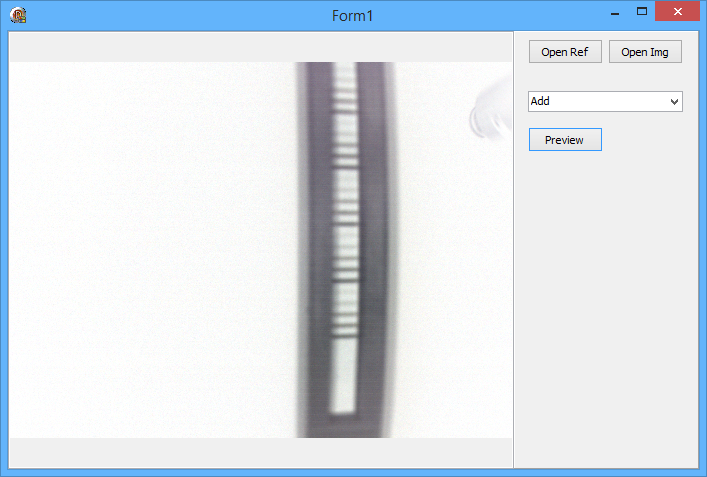 Open, add frames, insert frames, replace frames, delete frames, rotate frame, save, saveas and export selected frame. 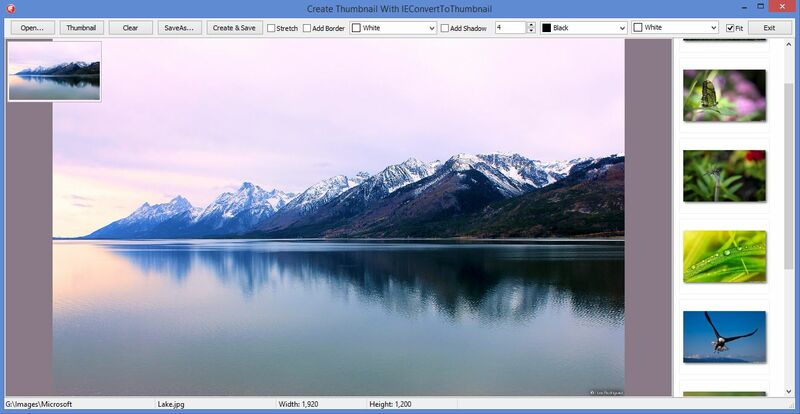 This project shows how to utilize the excellent IEConvertToThumbnail procedure in iexHelperFunctions.pas unit as well as to save full frame images and thumbnails. to those developers who want to easily display vectorial objects in TImageEnVect as thumbnails in TImageEnMView. I like this filter but it gets quite slow at larger radiuses. If you figure out how to improve the speed I sure would love to hear about it. At a first look, you can get rid of Sqrt function used for calculating variables d1 and d2 (distance), because it's expensive and you repeatedly call it inside 4 nested loops. As variables d1 and d2 are used only for comparing (if d1 < d2 then begin), calling Sqrt is not necessary (you can compare d1^2 and d2^2 as well). Yes, that made quite a difference. Even if the result changed a little it is still acceptable. Thanks for the idea! 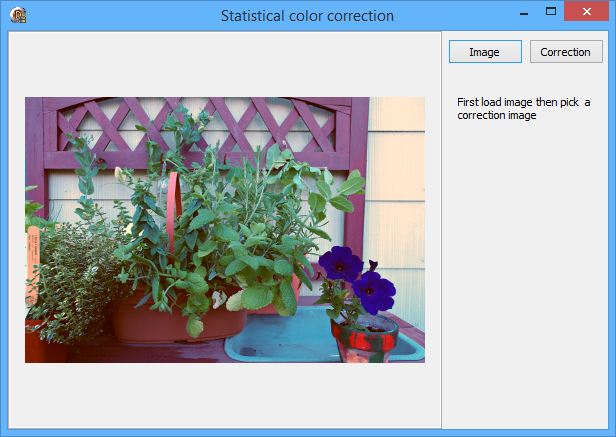 I used this formula so I did not need to use LAB color space, which is quite slow and also would require sqrt in the processing of color comparing. In this demo the blur value is scaled so it can be hard to see the effect if you use large images. The demo is just for testing. I do not have LightRoom so I am not really sure what the Clarity function do but from what I have found on the net I came up with this. Interesting, thanks for posting. Did you translate and use some of the RawTherapee code by any chance?